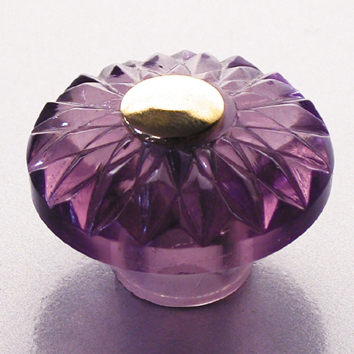 The furniture knobs are produced in our glass company Schöbel Crystal in own production. 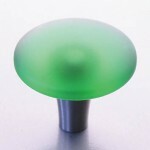 We offer a wide range of furniture knobs as a standard, in addition, we offer as a manufacturer also bespoke manufacturing. 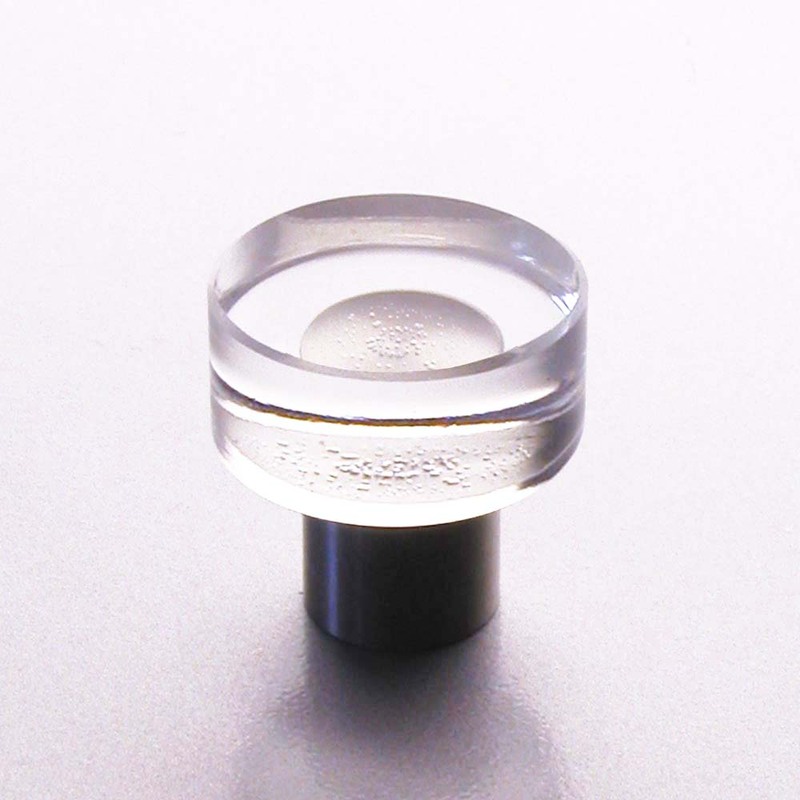 We produce and supply with our glass knobs furniture manufacturer, kitchen furniture manufacturer, carpenter’s workshops and interior architects. The glass parts originate from pressing, grinding and polishing of the glass. 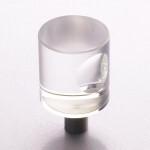 The individual skill and the technical skill by the processing of the glass is based on old tradition. We unite it with spirit of the times, lifestyle and trends. 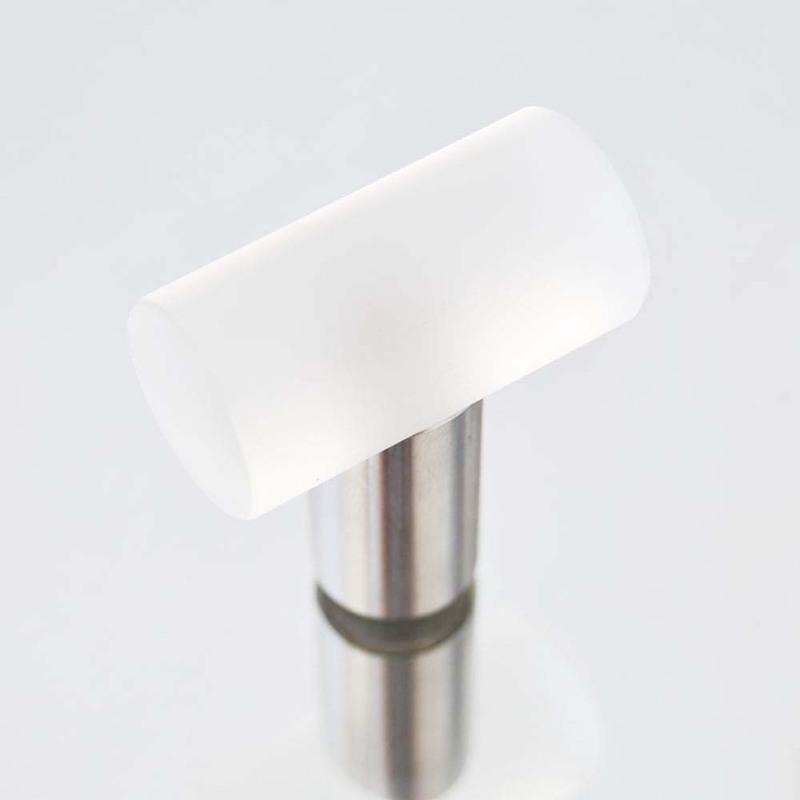 The design of our knobs collection stand for contemporary design, combined with high technical functionality. To some of our furniture knobs there are also the suitable furniture handles from the same series. Where one also looks – in every dwelling house, in schools, kindergartens, restaurants – in all rooms so to speak are pieces of furniture. We find doors and drawers with many pieces of furniture, as for example to cupboards or chests of drawers. 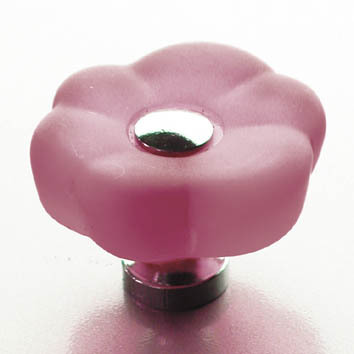 If these dispose of a furniture knob, they open and close themselves considerably better. 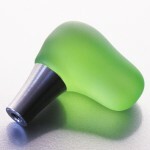 Now and then a knob or handle can break of course sometimes or somebody would just like to improve in appearance of his piece of furniture. 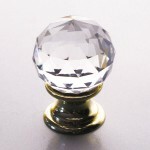 In such cases it is very helpful if one can fall back on the furniture knobs available in trade. 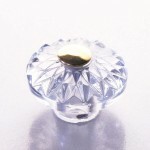 In this way one can lend to his available piece of furniture a new shine. Schöbel Crystal Glass produces furniture knobs also individually by customer wish and specific demands of furniture manufacturers or culinary manufacturers. 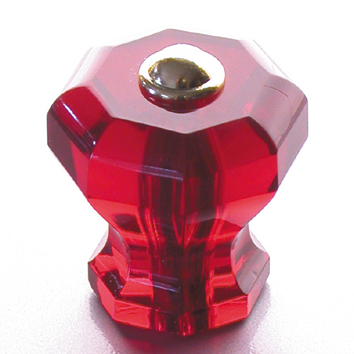 So many-sided the design of the pieces of furniture is, as broadly the offer is fanned out on furniture knobs and pulls in trade. To every piece of furniture there is also a suitable furniture knob. 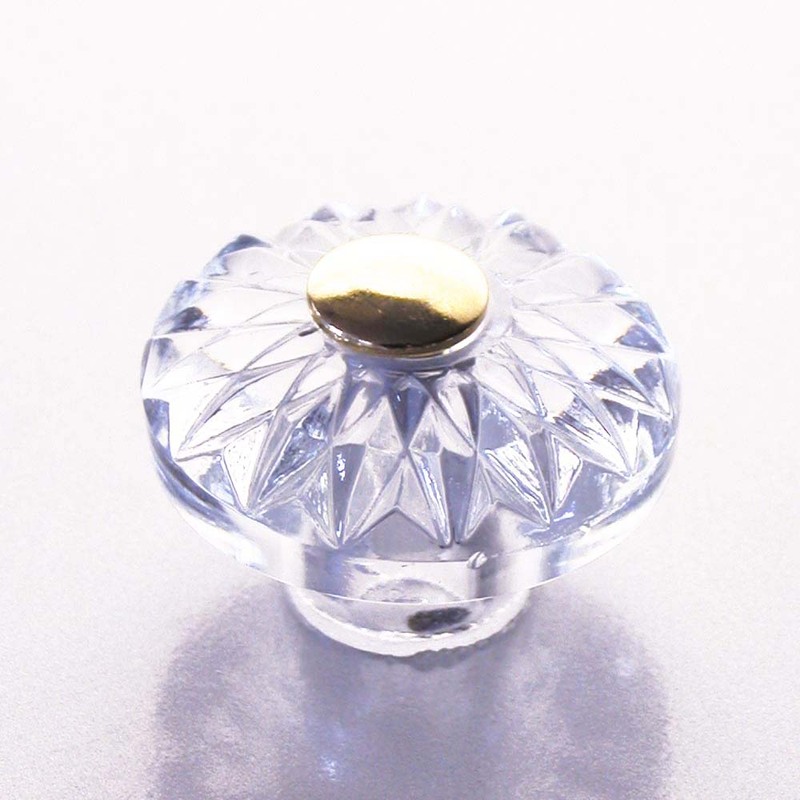 Schöbel Crystal furniture knobs of glass offer the possibility to choose forms and colours, as well as to come at customised wishes and to produce accordingly. Of course there are the suitable glass knobs to the different style directions. Modern or antique knobs, the imagination are put no borders. 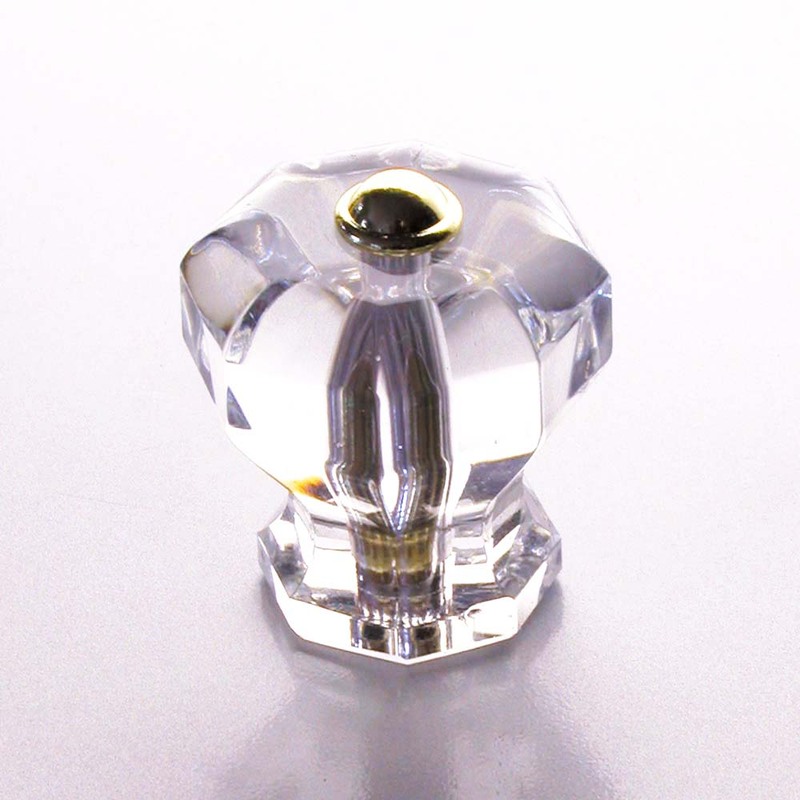 Schöbel Crystal Glass also also offers especially demanding or luxurious furniture fittings. The pieces of furniture can be decorated tastefully and individually in this way. 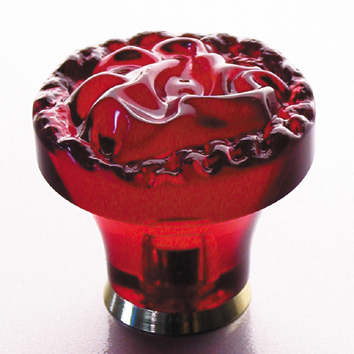 Furniture knobs of Schöbel Kristall are usable very many-sided and are applicable in a lot of areas. 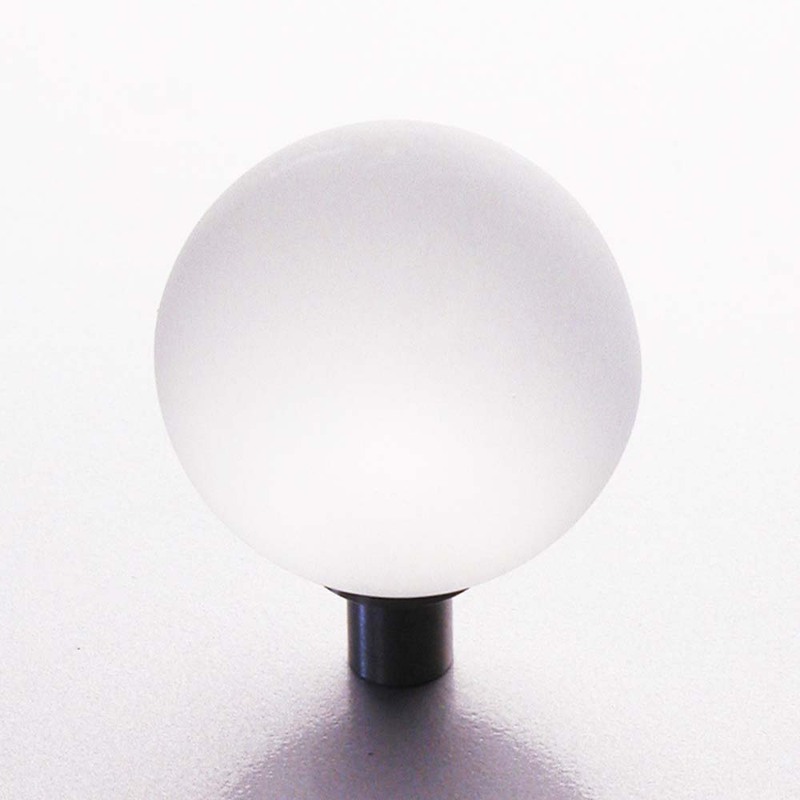 Whether for kitchens, in living rooms and cubicles, or also in the bathroom – culinary manufacturers and furniture manufacturers can access a wide assortment or individual solutions. Cupboard doors and drawers open or close themselves lighter with such a knob. 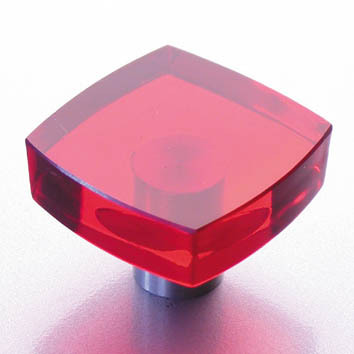 If a knob exists the soiling of glass doors is substantially lower. 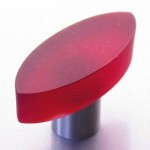 Apart from the fact is a furniture knob not only practically separate a special mark lends to your piece of furniture. 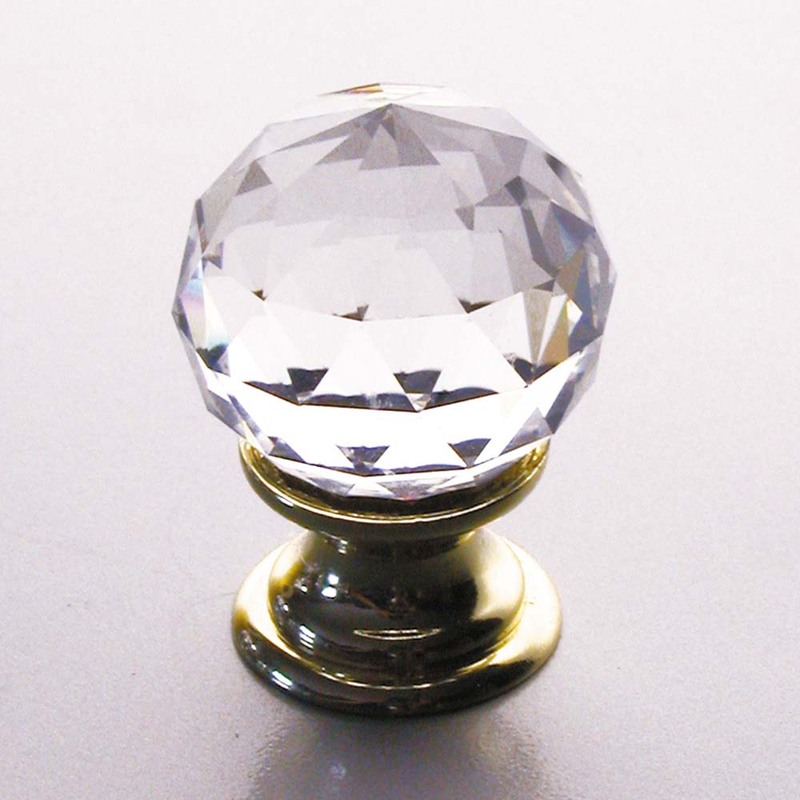 A varied offer on elegant and decorative furniture knobs and pulls as well as quite plain and simple implementation can help to form the piece of furniture anew. Have a look at our many-sided offer and get an overview. 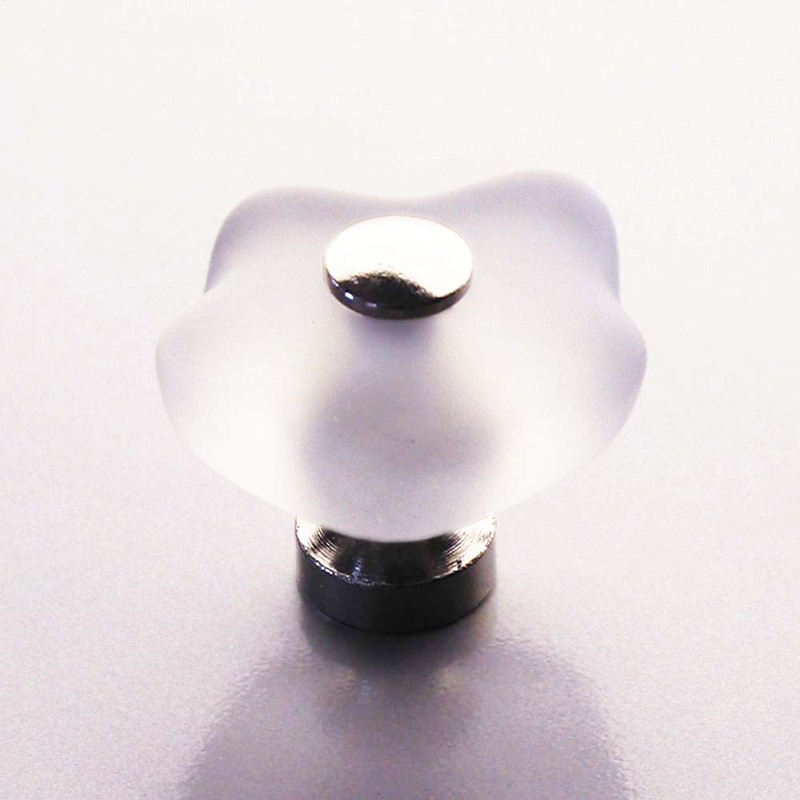 Here you find furniture knobs and furniture handles – as a furniture manufacturer and trader of furniture fittings the suitable handles.